One of the best bargains in golf is used or pre-owned clubs, and we have a huge selection to choose from. Pre-owned irons, drivers, woods , wedges and putters. Try them out right here at our range and see if they are right for you. We can also adjust most clubs for a perfect fit in our repair department. We have older and newer used clubs in stock and more come in almost daily. Clubs from PING, Taylor Made, Titlelist, Cobra, Callawayand many more. 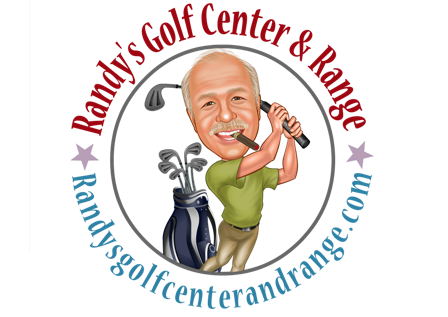 Come in for what we think are the best price and selection on used golf clubs in Guilford, Alamance, Forsyth and Orange Counties! call us at 336-570-3996.